Welcome to JK Chinese Healthcare, Esher's own Traditional Chinese Medicine (TCM) centre. 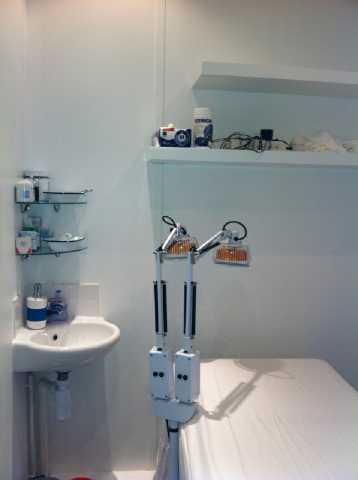 Located in The Parade, Claygate our new premises give you the opportunity to benefit from the treatments we offer. You will be delighted to meet Dr Li Jing. Patients are reassured by her twenty five years experience in Western and Chinese Medicine. If you are seeking an alternative view on your condition or wish to see how TCM can help, a few minutes with Dr Li may bring a change to your life.